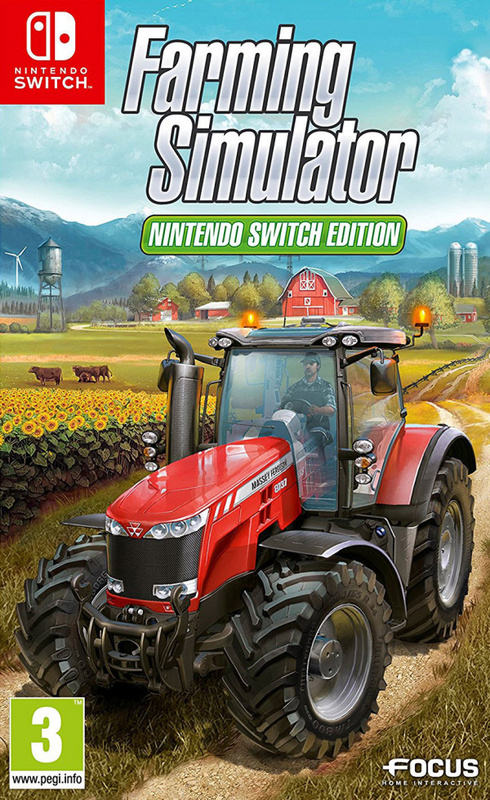 Is this the cream of the crop? 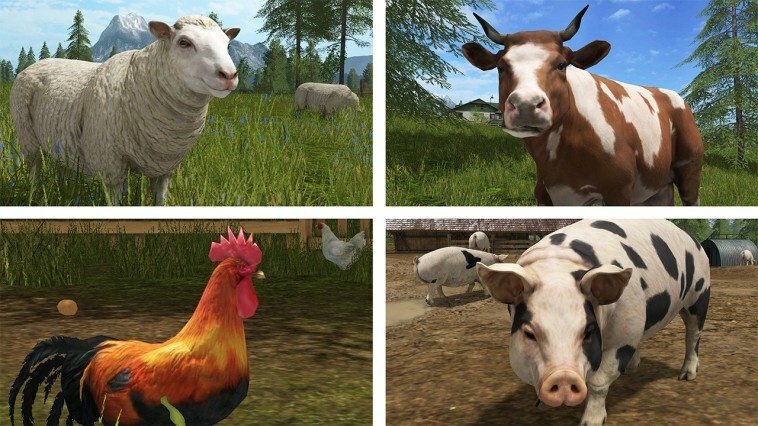 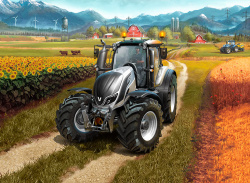 Take on the challenges of the modern farmer! 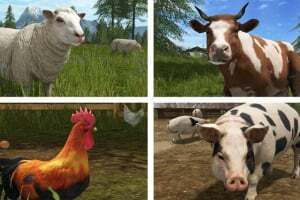 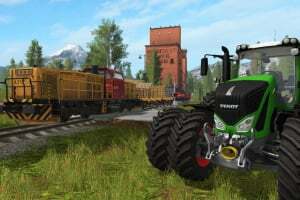 Explore a huge open-world, including a detailed North American environment loaded with farming activities, over hundreds of acres of land. 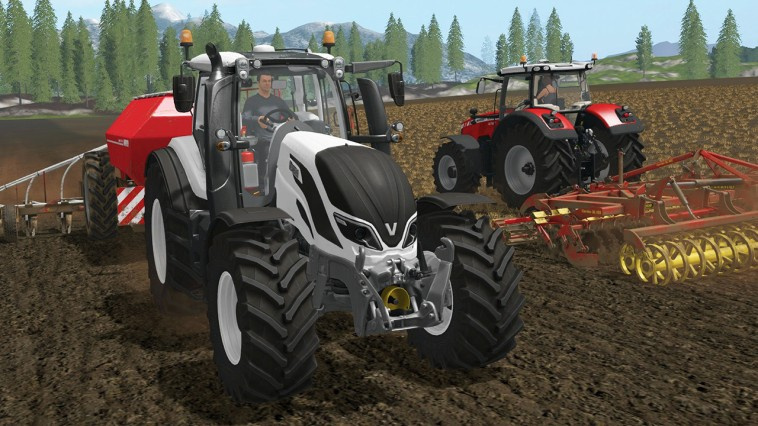 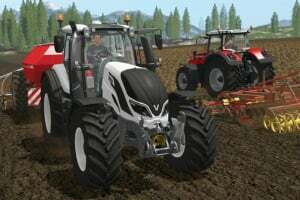 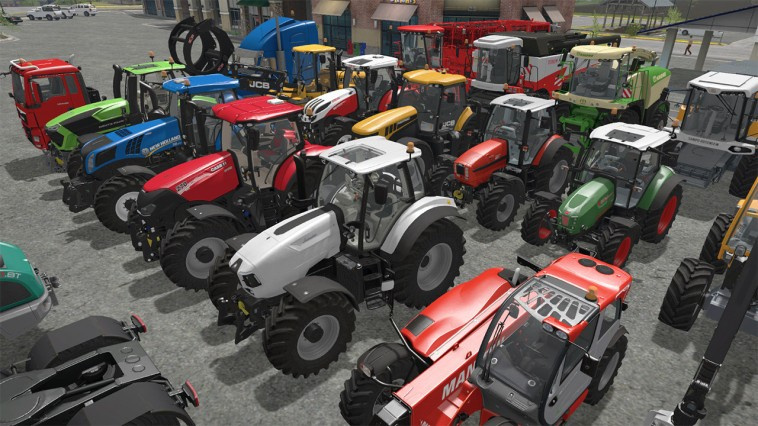 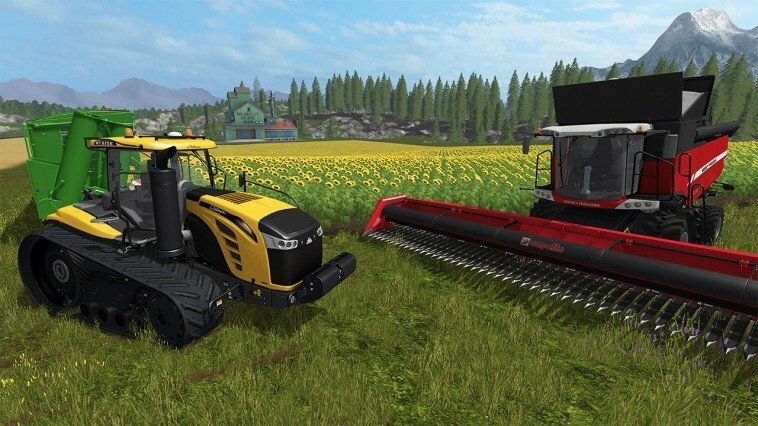 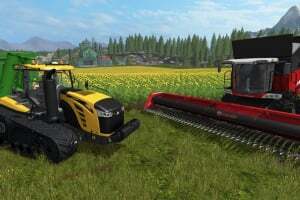 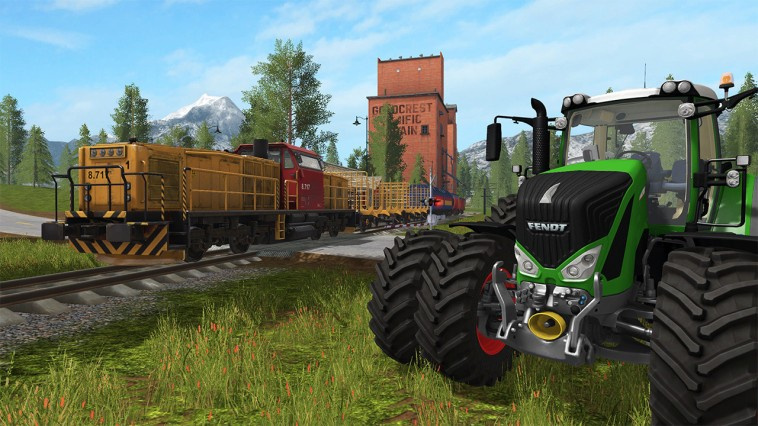 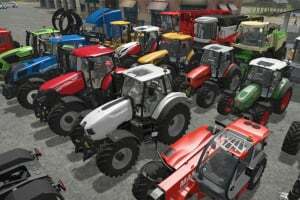 Drive over 250 authentic farming vehicles and equipment from over 75 manufacturers, including brands such as Challenger, Fendt, Massey Ferguson and Valtra.